RuUp4It? : Sharing event at Dingwall Academy - well done everyone! Sharing event at Dingwall Academy - well done everyone! 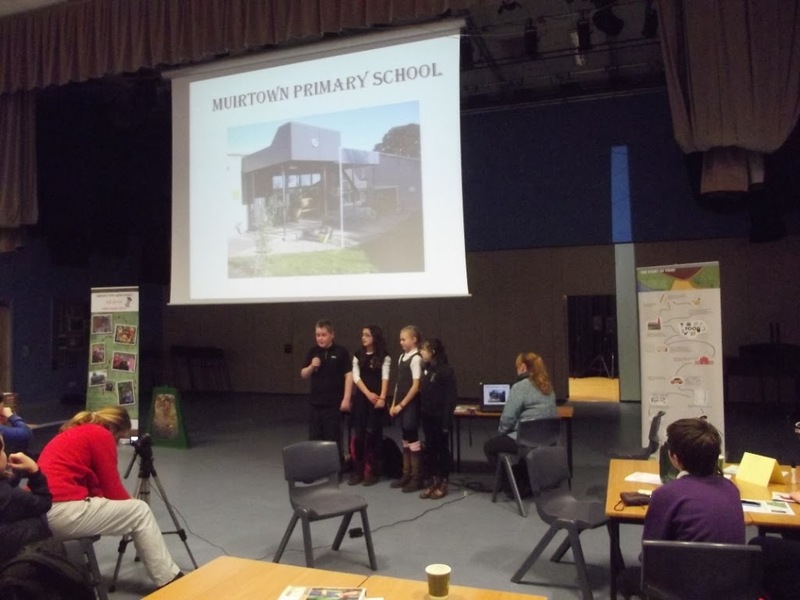 Just a quick thank you to everyone that came along on Wednesday 12th Feb - and a special thanks to all the pupils who took part in the fantastic presentations on what you are doing to reduce food waste. We didn't realise SO MUCH was happening. There were some really great sharing ideas - we'll put more up on the Blog very soon. And more photos to follow. And a video too!